We apologize for the dealy in getting the 2014 forms posted. We are not going to mess with a race format that the racers like so we are keeping this race the same as last year. Same course! Same classes! and hopefully better weather! We look forward to seeing you on July 12th at the Bald Eagle State Park Beach! 8 mile and 2 mile races start at 9 AM. 4 Mile race starts at 11:30. Pizza and drinks for racers and volunteers following the race. 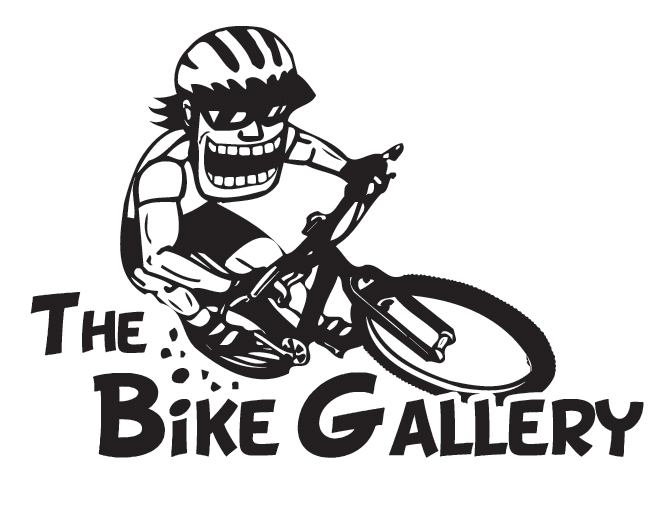 We reccomend using this race for a warm up to the upcoming USCA Nationals in Lock Haven or The Keystone Challenge on July 13th. We can't put this race on without our sponsors so please visit their businesses and organizations when you can! Email the committee with questions, comments, or if you can volunteer: bcwainfo@kcnet.org. What is the Brick Town Trail? 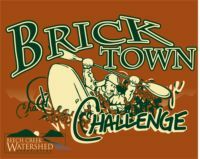 The BrickTown Challenge is a family oriented canoe and kayak race to publicize the efforts of many groups to build a 14 mile rail/trail that connects Beech Creek Borough, Bald Eagle State Park, Howard Borough, and the PHMC site at Curtin Village. 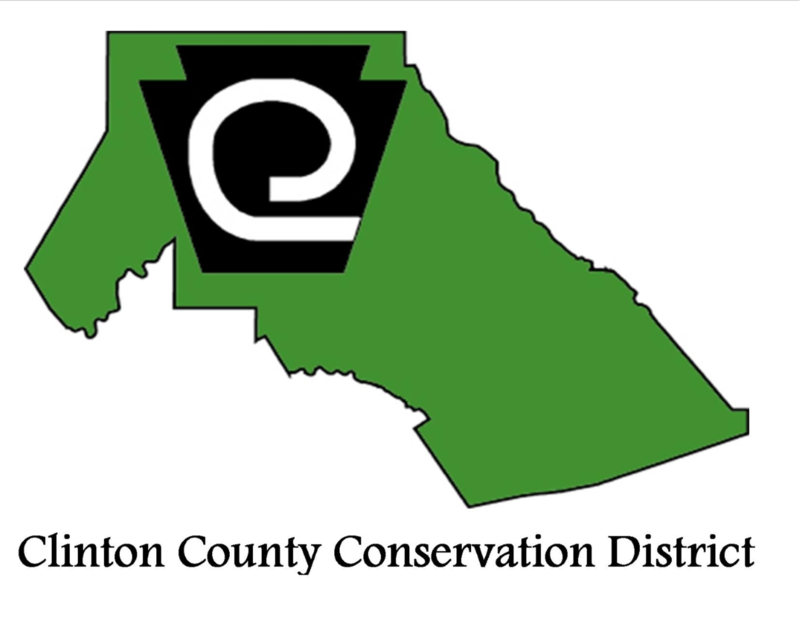 The Beech Creek Watershed Association proposed the idea of a greenway along the Beech Creek several years ago. The idea evolved into the Brick Town trail to promote the rich brick making history of the towns along the trail. 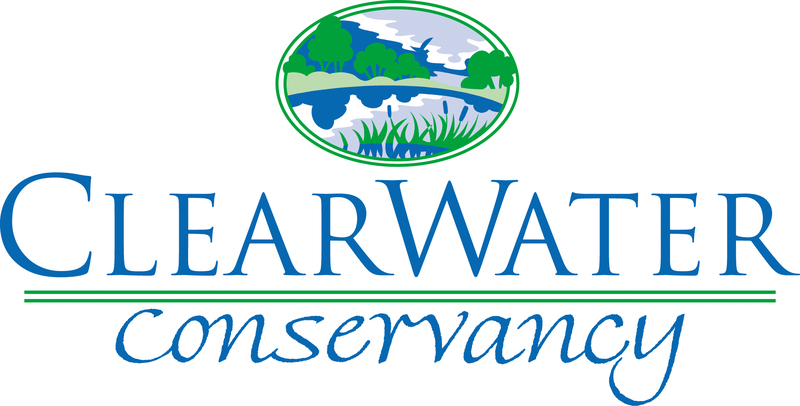 The Beech Creek Watershed Association is the major sponsor of the event. All proceeds from the event will go towards the building of the Brick Town Trail. 2009 funds are being used to assess a bridge crossing at Maple Avenue, the proverbial weakest link of the trail system. We are making this trail a reality one link at a time! A HUGE thank you to all of our sponsors. This event wouldn't have happened without their help. Please use the list of event sponsors when making your next purchase! This site is under construction. 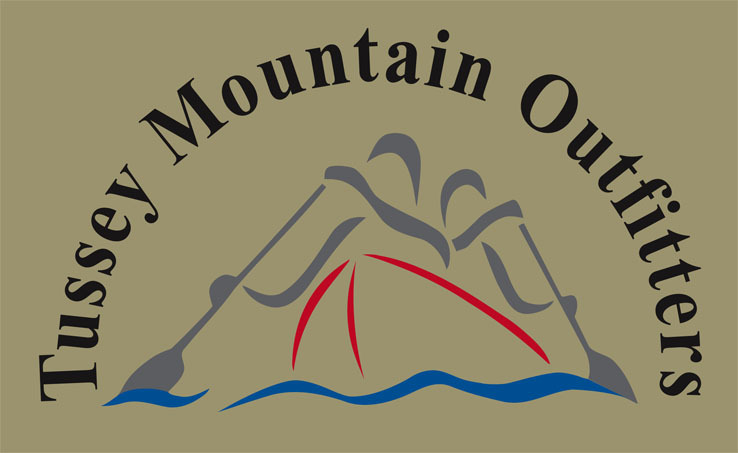 Check back often for more information including sponsors and event updates. Please report any problems to bcwainfo@kcnet.org.